The 203 foot motor yacht ICON has announced plans to position for the winter and spring in the warm waters of the Caribbean. 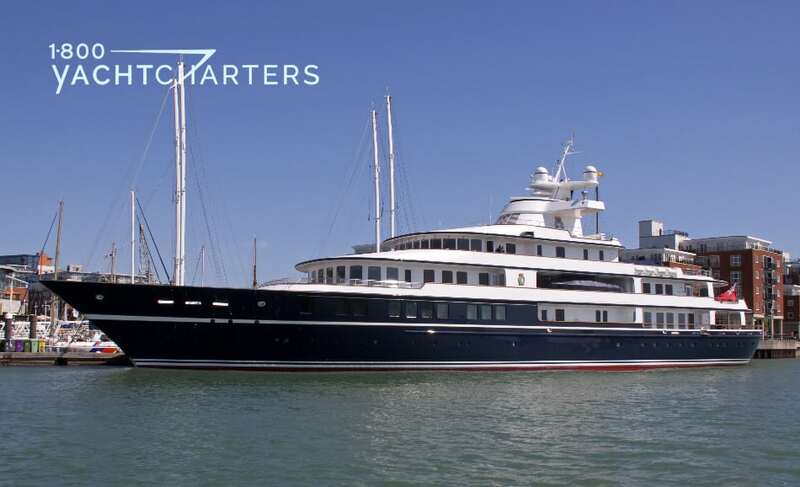 Built in 2010, motor yacht ICON offers accomodations for 12 guests in 6 staterooms and features a crew compliment of 16. Designed for extensive world cruising, she is a high-volume megayacht yet appears sleek and elegant, with a contemporary design throughout. The yacht offers luxurious accommodations and an amazing “beach club” deck area with an adjacent fitness room, accessed directly from the lower guests cabins. Huge decks spaces, state of the art entertainment systems and an exceptional crew make this a first class Caribbean yacht charter option. Caribbean winter rates for all weeks, December through April are listed at $475,000 per week, plus running expenses. Other yachts for hire this winter and spring in the Caribbean and Bahamas inlcude 191ft motor yacht CARPE DIEM, 183ft sail yacht FIDELIS, and 180ft motor yacht HARBOUR ISLAND. 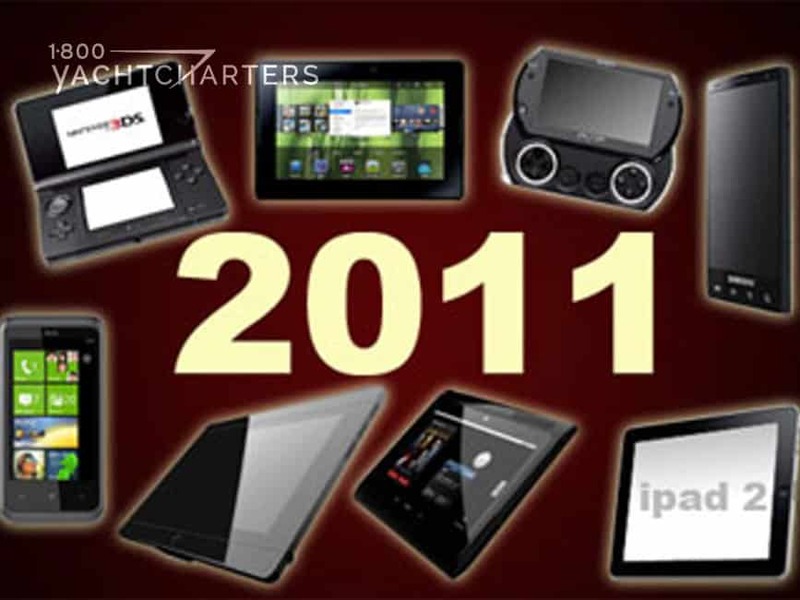 Contact the 1-800 Yacht Charter desk at https://www.1800yachtcharters.com/book-now-contact-us/ for more information. We have word from the crew of sail yacht catamaran BREANKER that they are also offering a special Thanksgiving charter – one with a unique twist. Captain Kristian Søndergård and Chef/First Mate Marianne Rasmussen are Danish citizens with over 25 years of sailing experience. Their plan for a Thanksgiving charter is to prepare a traditional American-style turkey but serve authentic Danish side dishes for a bi-cultural holiday feast. 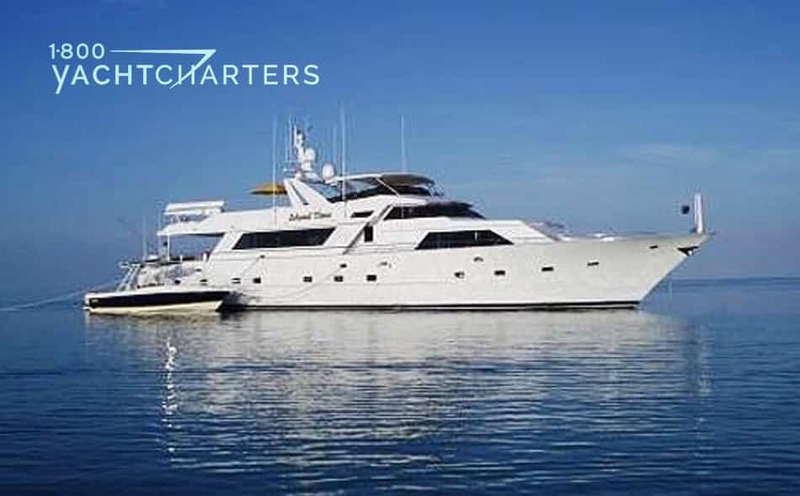 To further “sweeten” the deal, Kristian and Marianne are offering a 10% price reduction off the regular charter rates for any full-week charter over the Thanksgiving holiday. Sail catamaran BREANKER is priced at $14,500 per week for 2 to 4 passengers, $14,700 per week for 5 passengers, $14,900 per week for 6 passengers, $16,500 per week for 7 passengers, and finally, $17,500 per week for 8 guests. 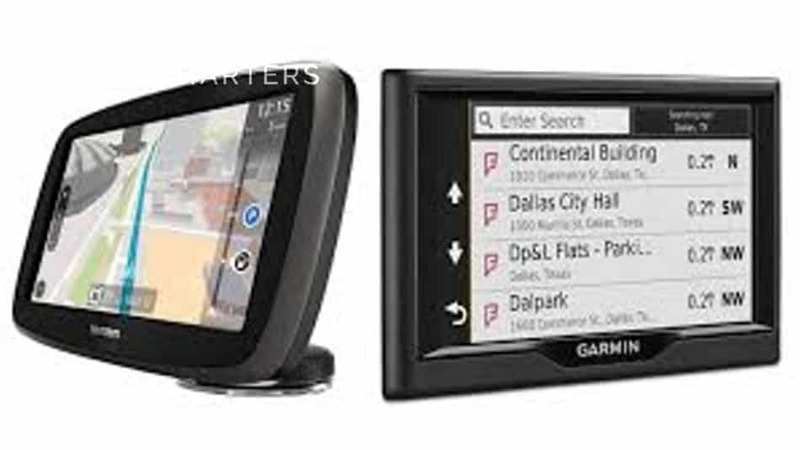 Charterers can take 10% off these rates. 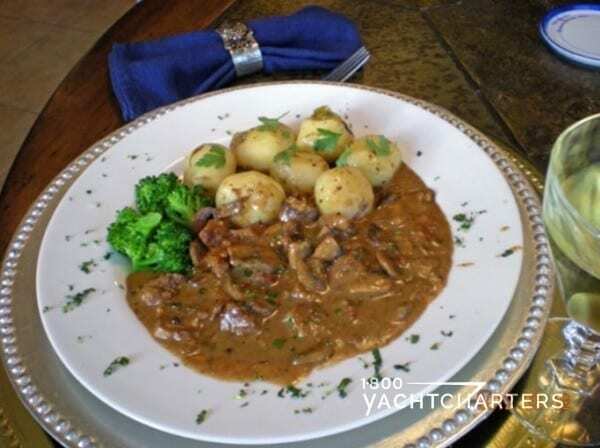 Price includes the yacht, crew, and all meals and ship’s bar and all local taxes. What an incredible bonus! SCUBA is included in the price and offered for up to 6 passengers (must be certified divers). Gear is available for rent for just $150 per week per diver. The sailing catamaran BREANKER is 55′ in length and features 4 queen cabins, each with ensuite bathroom. Onboard watertoys include a dinghy with 40 horsepower, water skis for children and adults, kneeboard, tube, and wakeboard, two kayaks, and snorkel gear. Treat your family to a unique, sunny-weather yachting vacation this winter. 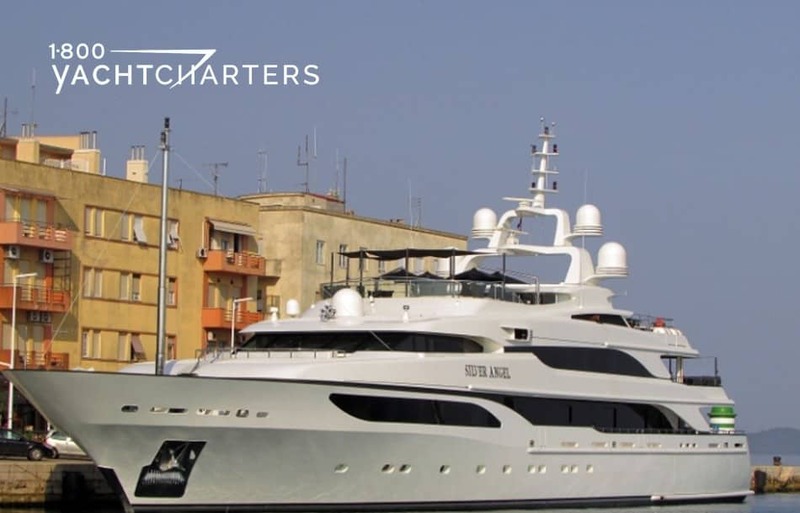 Contact our destination specialists at https://www.1800yachtcharters.com/book-now-contact-us/ today for more special offers. Apologies for not replying before. A big work backlog on my return. Just to say that we absolutely loved the holiday. We would recommend 42…THE MEANING OF LIFE, THE UNIVERSE, AND EVERYTHING to anyone and would hope to go again ourselves. John and Kath were completely brilliant. Nothing was too much trouble for them. They were fantastic hosts working I have to say extraordinarily hard. The sailing, the food and all the other features on the boat were so good. And John even got me diving for the first time which I loved. The whole experience was just amazing. So thanks to you for suggesting “42.” I am quite sure we could have done no better. Editor’s note: Launched in 2006, crewed catamaran sailing yacht 42 THE MEANING OF LIFE, THE UNIVERSE, AND EVERYTHING certainly has the longest name of all vessels offering crewed catamaran charters. 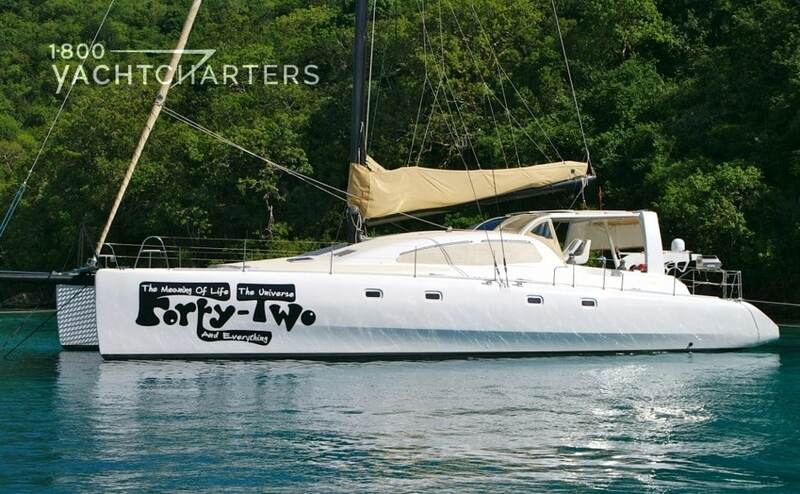 Affectionately called 42 for short, this Virgin Islands yacht charter vessel offers accommodations for 6 guests in 3 cabins with ensuite bathrooms. Onboard watertoys include towable toys such as a wakeboard, kneeboard, and a ski-tube, and fishing and snorkel gear. 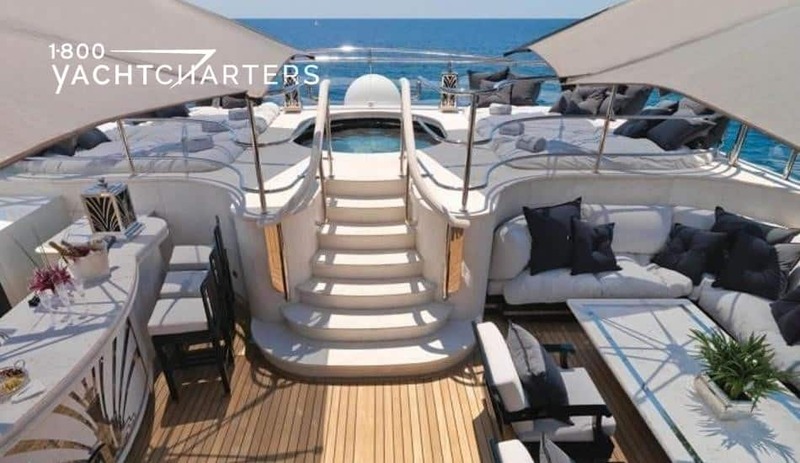 Available for Caribbean yacht charters, the yacht is based in the British Virgin Islands but will go south to St Martin, St Barts, Antigua and even into the Grenadines and St Lucia. Her published rate is $12,000 per week for 2 passengers, $14,000 per week for 4 passengers, and $16,000 per week for 6 guests. Rates are inclusive of meals and ship’s bar. Similar yachts available in the Caribbean include the 56′ catamaran sail yacht BACCHUS (€ 20,000 per week all inclusive), the 62′ catamaran sail yacht AVALON ($26,000 per week, all inclusive), and the 65′ sail catamaran WORLD’S END (€ 23,400 per week, plus expenses). 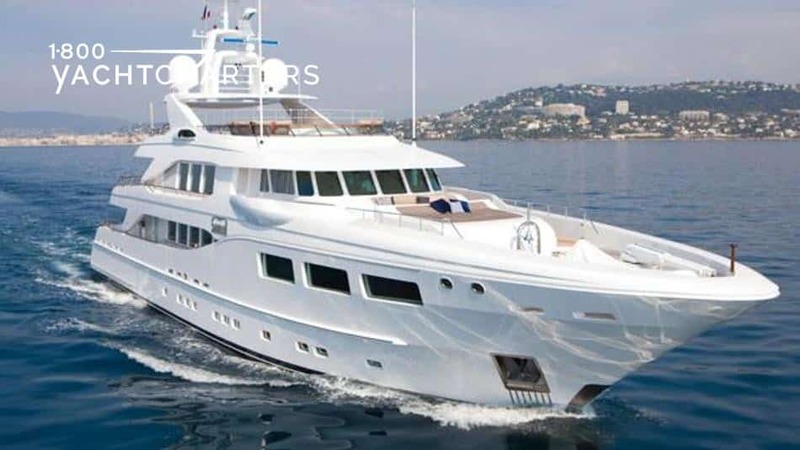 Since her coming-out party at the Cannes Film Festival 2011, motor yacht SnowbirD has continued to turn heads along the Côte d’Azur. 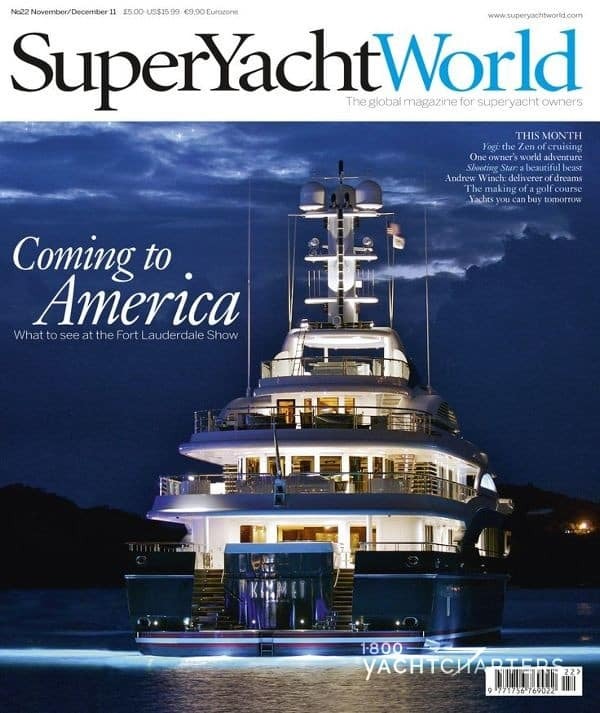 Now, the spectacular 39 meter luxury ocean-going superyacht is heading across the pond to the warm waters of the Caribbean. Offering fabulous accommodation for up to 10 guests, motor yacht SnowbirD will be the ideal St Barts yacht charter vessel for the winter and spring. Built in Holland, Hakvoort motor yacht SnowbirD features an interior both traditional and modern in style. The full-beam owner’s suite includes a study, plus a stateroom with a king-size bed and a large walk-in closet. There are four guest cabins on the lower deck, two double VIP staterooms, and two twin-bed guest rooms. All feature ensuite bathrooms. The entertainment areas onboard the yacht are equally impressive, and boasts an open plan main lounge/dining area arrangement. The bridge deck sky lounge opens onto a charming aft area with built-in seating and a teak dining table. The sun deck features plenty of open area for sunbathing as well as two large sofas and teak tables. A large Jacuzzi whirlpool tub accommodates up to six people, with an adjacent granite-topped wet bar. Similar yachts available this winter in the Caribbean include Feadship motor yacht GO, Moonen motor yacht NORTHLANDER, and Sunseeker motor yacht BLACK and WHITE.